Hearing is an essential part of everyday communication that connects you to the world around you. It is an important part of orientation, memory and alerts you to potential dangers to your safety. Therefore, a reduction in hearing is often detrimental to your quality of life. Communication becomes stressful and you may begin to feel isolated and depressed. You may struggle to participate in conversations at work and find that communication with your family members and friends can breakdown. 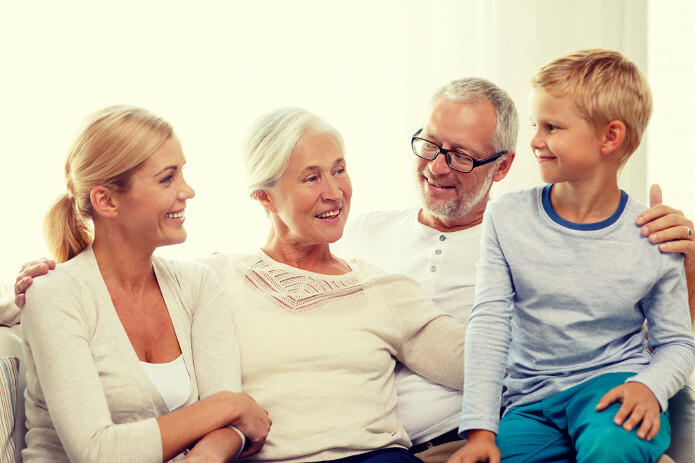 The emotions that you experience due to hearing loss will most likely be shared by your family. They may feel a wide range of emotions, from frustration at having to repeat things often, to sadness at seeing a loved one isolate themselves conversations and activities. However, your hearing loss can also strengthen your relationships with your loved ones as they play a significant role in supporting you and helping you to adjust to hearing loss, such as answering the telephone or relaying important information. At Castle Hearing, we understand the psychological implications of hearing loss. Our person-centered approach allows us to understand your daily challenges with hearing loss and what you expect from treatment, so that we can provide you with a hearing aid that best suits your needs.